On the 1st of January 2017 the law of the 13th of April 2016 on the amendment of the Income Tax Act regarding natural persons and of the Income Tax Act regarding legal persons and the law on freedom of economic activity came into force (hereinafter: "Law"). 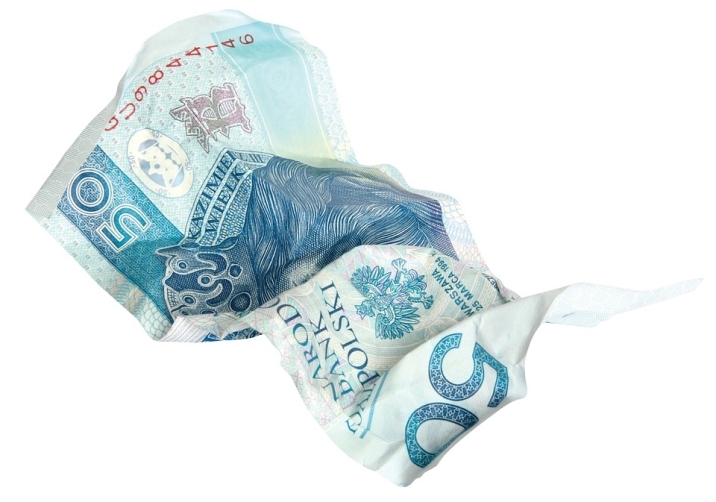 The Law lowers the value of transactions that impose on the entrepreneur an obligation to make and receive payments through the payment (bank) account, from EUR 15 000 to PLN 15 000; foreign currency transactions are converted into PLN according to the average exchange rate of the last business day prior to the transaction, announced by the Polish National Bank. From the 1st of January 2017 sanctions are foreseen for violating the provisions of the law on freedom of economic activity regarding the obligation to make (receive) payments via bank (payment) account.